A 39-year-old Grand Rapids man has been charged with causing the death of a Morley teen after he ran a stop sign while intoxicated and caused a three-car collision that resulted in her death. The crash occurred on Sunday, November 13, about 3:40 p.m. in Alpine Township. 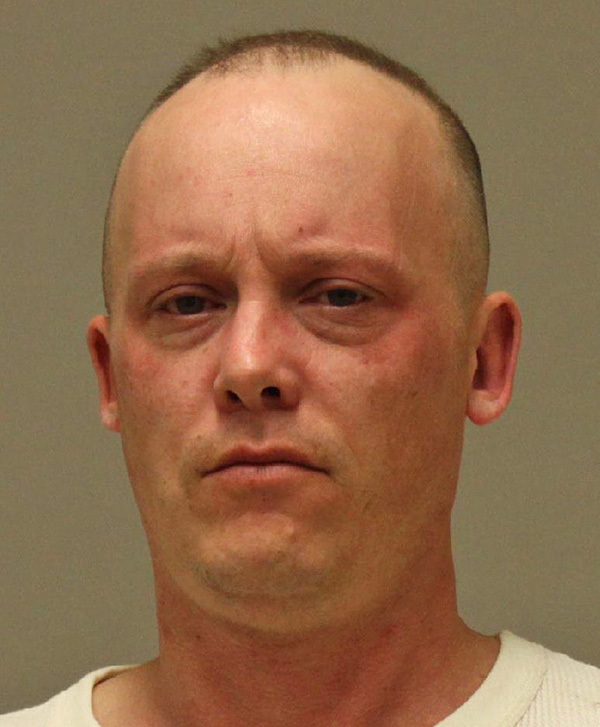 According to the Kent County Sheriff Department, Ted Allen VandenBrink, 39, of Grand Rapids, was traveling west on 6 Mile Road in a 2008 Ford Taurus and failed to stop at the stop sign at Fruit Ridge Avenue. He then struck a 2004 Pontiac Montana minivan traveling northbound on Fruit Ridge Avenue. The force of the collision pushed the Montana into the path of a southbound 2011 Chevrolet Silverado, which also hit the minivan. 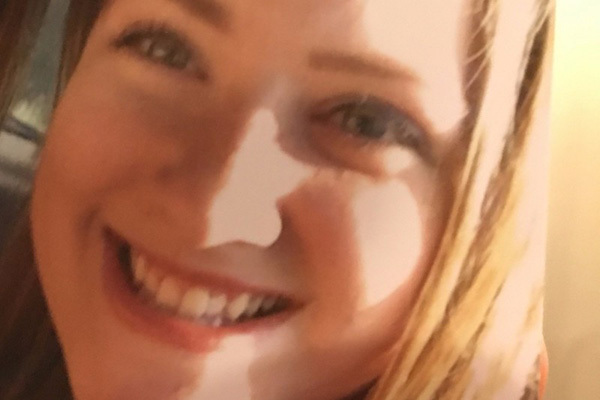 Megan Cook, 17, of Morley, was a passenger in the Montana minivan. She was pronounced dead at the scene. Megan’s mother, Beth Cook, 49, was the driver of the minivan, and Megan’s father, Randall Cook, 53, was a passenger. They were both sent by Life Ambulance to St. Mary’s Hospital with non-life threatening injuries. The driver of the Silverado, David Castle, 60, of Grandville, nor his occupants were injured. VandenBrink, the driver of the Taurus, was also not injured. Alpine Fire and Rescue and Life Ambulance assisted at the scene. VandenBrink was arraigned in 63rd District Court on Monday, November 14, on a charge of Operating While Intoxicated (OWI) causing death. His bond was set at $100,000 cash or surety. A gofundme page has been set up to help the Cook family with funeral and burial expenses at www.gofundme.com/angelmegan.